OZ MUSIC LEGENDS: AC/DC Singer DAVE EVANS has Nothing To Prove. AC/DC Singer DAVE EVANS has Nothing To Prove. 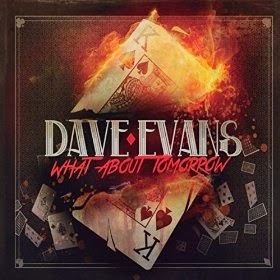 Dave Evans, the original vocalist and co-founder of AC/DC released this EP Nothing to Prove via Rocksector Records in iMarch 2014. The EP contains a cover of blues classic Baby Please Don’t Go and three original tracks which Dave has co-written with guitar player Chris Appleton from Abslova, who plays on this EP along with Abslova colleagues Dan Bate and Martin McNee. The title track ‘What About Tomorrow’ takes the listeners straight into today’s world headlines – and where we are all headed if things do not shape up soon. Track 2 ‘Tell Me A Lie’ is a softer and superbly blended acoustic and rock guitar ballad that shows the softer side of Dave Evans – a song that most any listener can easily relate to. Track 3 ‘Hot Acoustic Nite’ is also a very unique and entwined blend of acoustic and rock guitar with fantasy lyrics to match –quite possibly the “sleeper” hit of this remarkable EP. Track 4 ‘Be Your Last Kiss’ starts as a light ballad that then turns full blown rock that really sends a message from one to another This particular track really shows Dave’s diverse style of vocals. Track 5 'Here I Come' is without a doubt the darkest track in this superb mix of songs. There's little doubt that one's skin will be left crawling after hearing this one. This extraordinary EP was Produced by David Mobley and all tracks were written by seasoned songwriter/musicians David Mobley, Cliff Turpin and Jonathan Pugh. 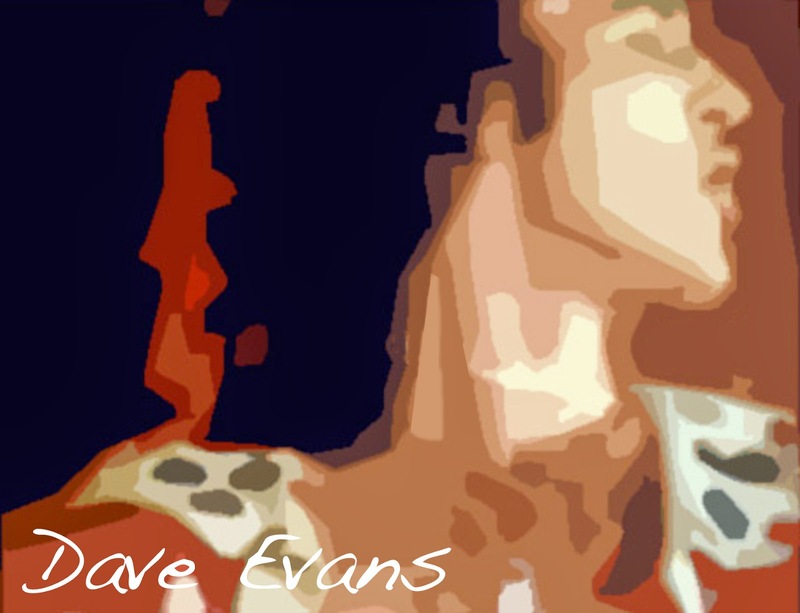 Dave Evans was the original singer with ACDC. "Can I Sit Next To You Girl"and "Rockin' in The Parlour" were big hits for them. Other songs Dave recorded with the band were "Rock and Roll singer" "Soul Stripper" and were about to record "Baby Please Don't Go" for their first album when Dave Evans left the band.